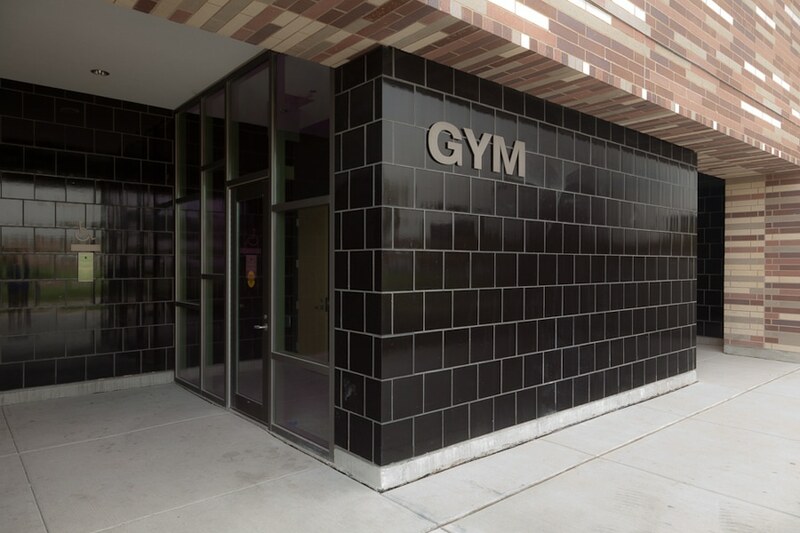 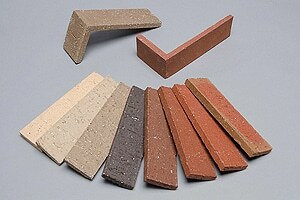 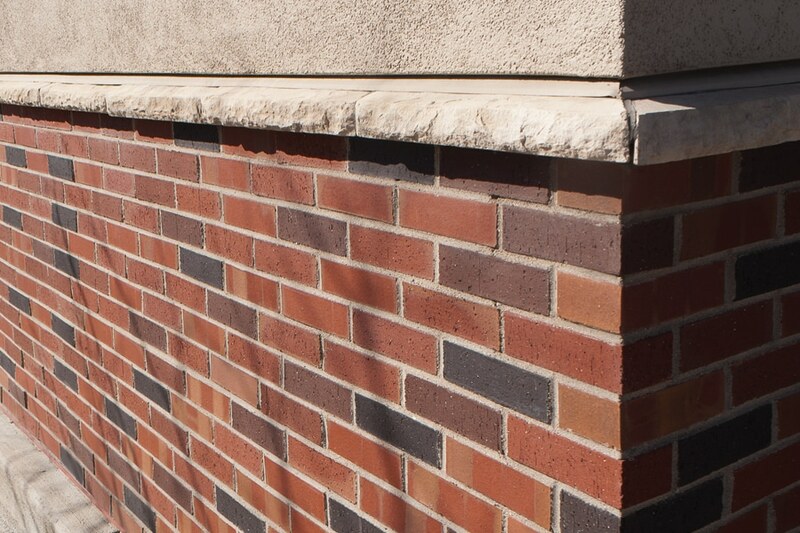 Founded in 1891, Acme Brick Company has a proud history of quality brickmaking. 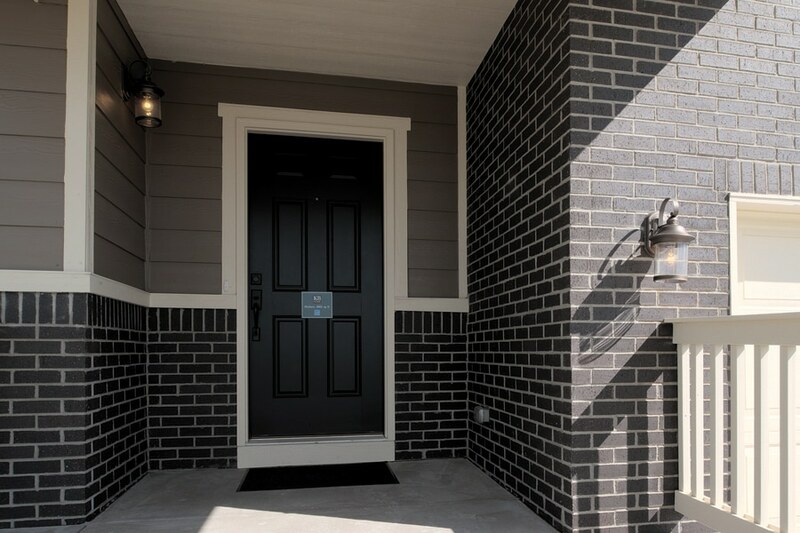 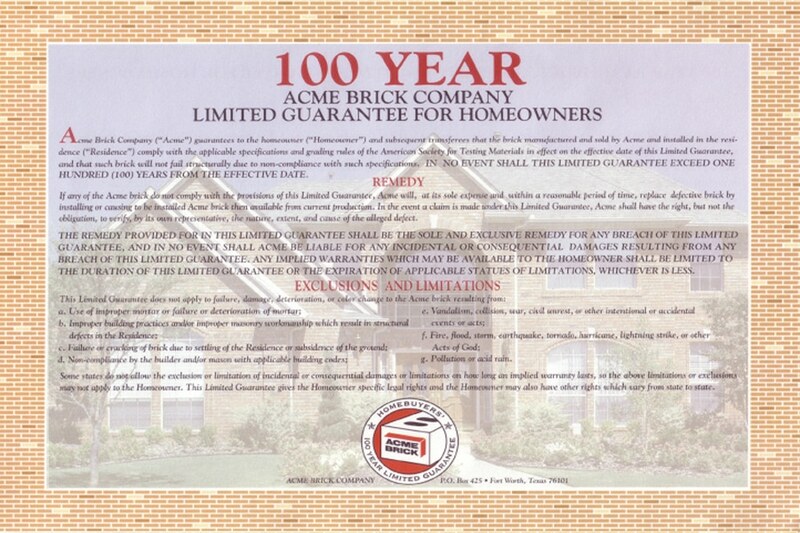 Acme Brick quality is backed not only by a proven track record but also by two specific documents: the innovative Homebuyers’ 100 Year Limited Guarantee and the famous Good Housekeeping Seal. 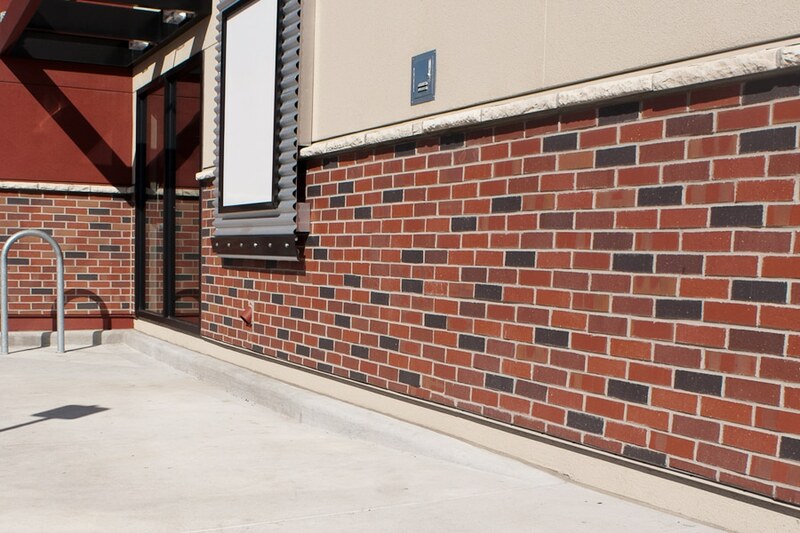 Quality and service have made Acme Brick the nation’s largest American-owned brickmaker. 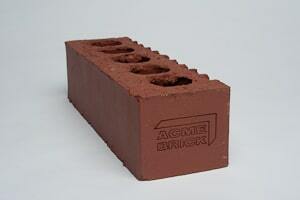 Today Acme is part of Berkshire Hathaway, Inc., the publicly traded firm headed by Warren Buffett.